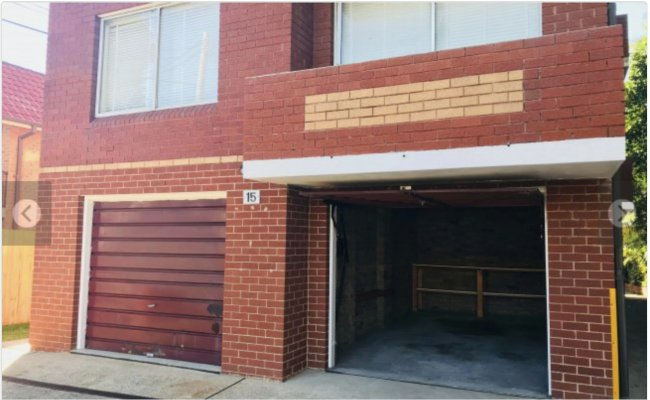 Easy Access Tidy Lock-Up Garage in Randwick! 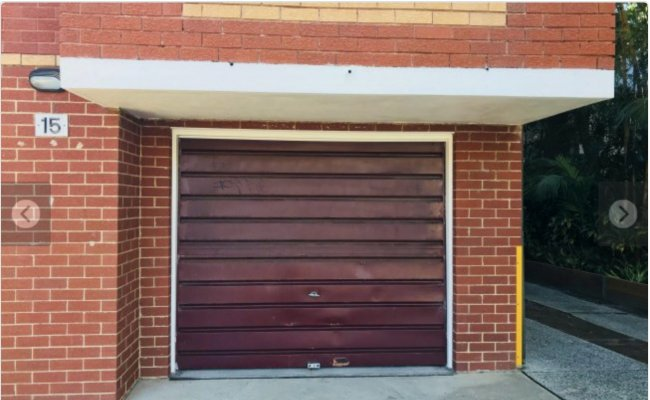 Easily accessible and tidy lock-up garage in beautiful North Randwick for lease - available NOW! Permanent street access with loading area beside path. 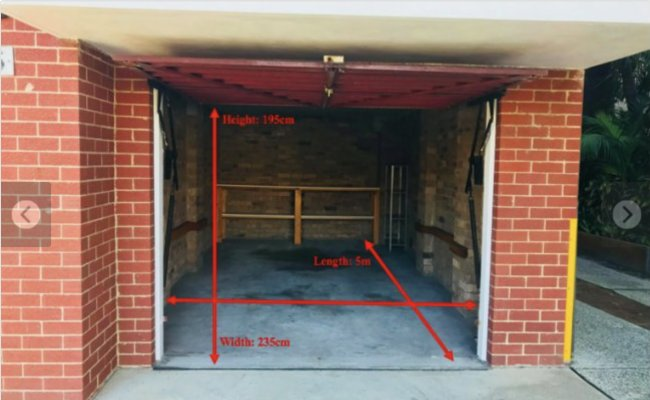 Garage space includes strong door, lock, light switch, powerpoint, built-in shelving and foam lining along side walls. 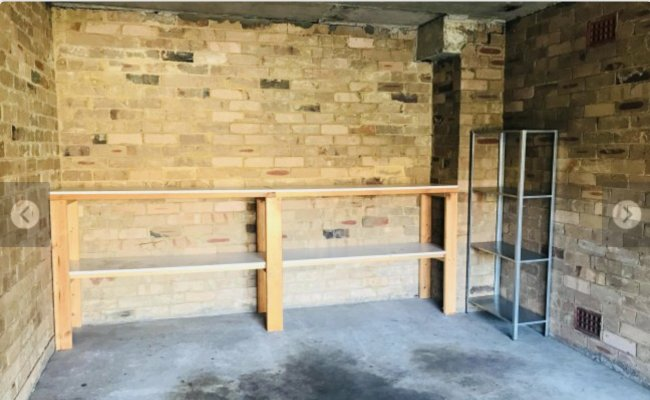 Looking for long-term lease!